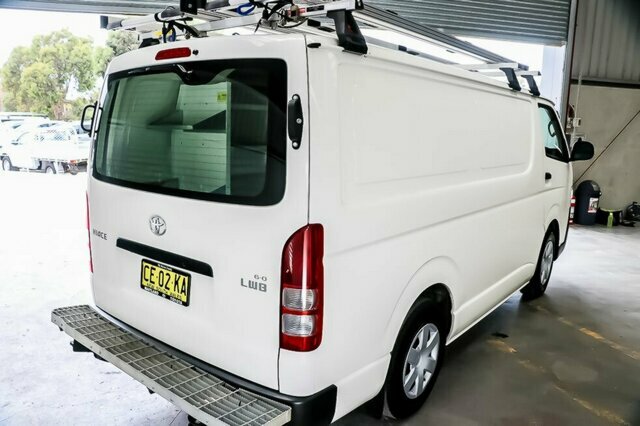 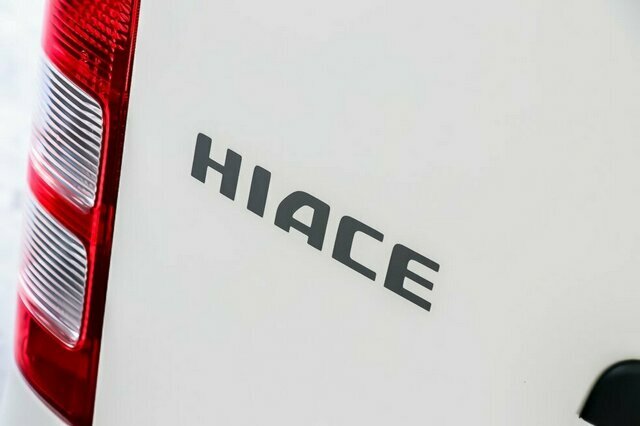 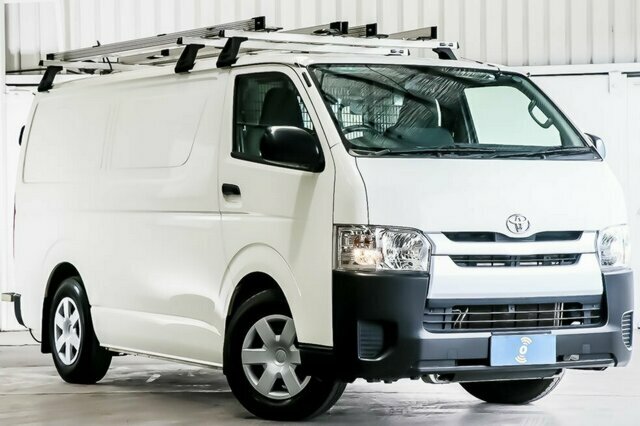 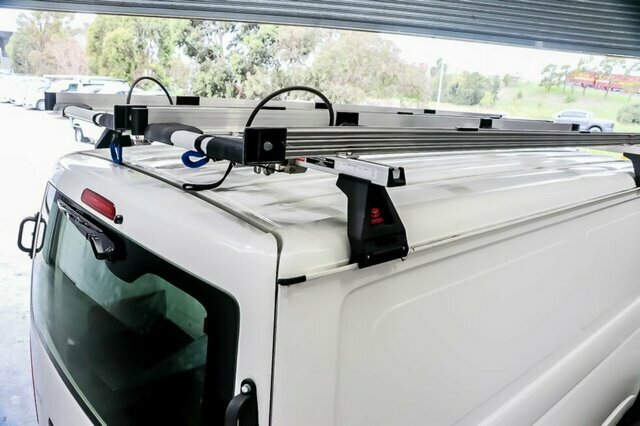 2015 Toyota Hiace KDH201R Van LWB 4dr Man 5sp 3.0DT [Jan] with low kilometres wont disappoint. 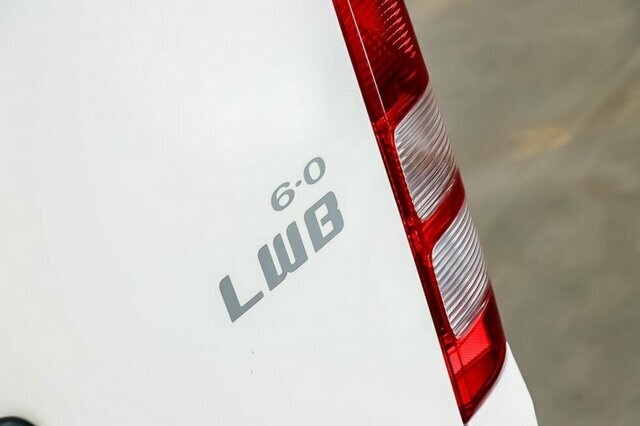 Featuring Bluetooth, USB Socket, Airbags, Reverse Camera, Central Locking, Air Conditioning, ABS, Brake Assist and so much more. 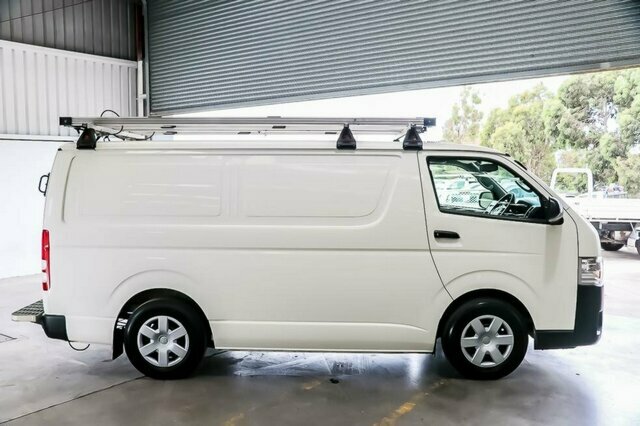 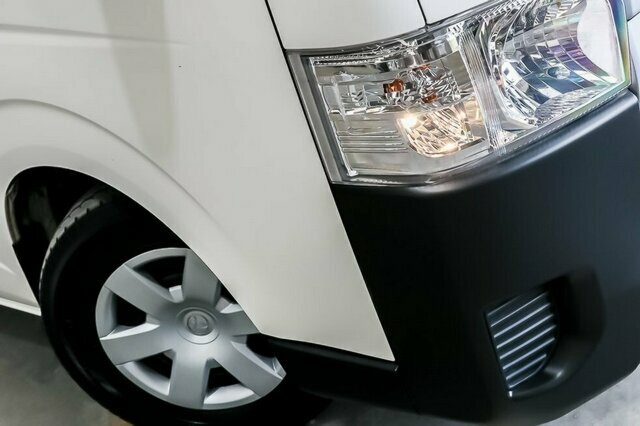 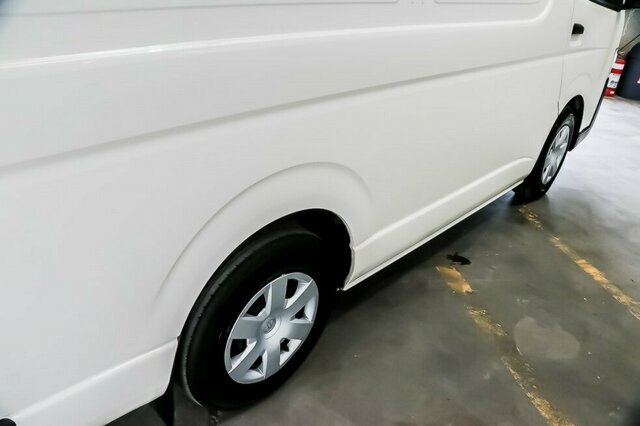 With a fantastic service history and a 1 owner, this popular van won?t last long.